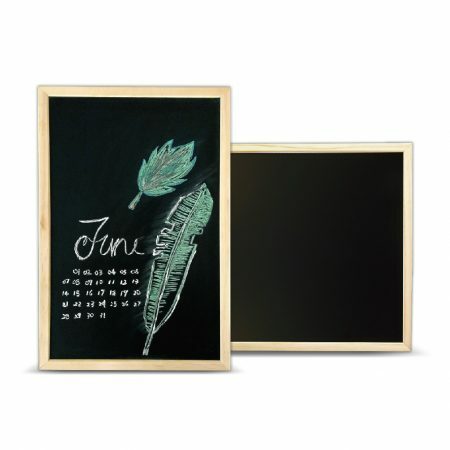 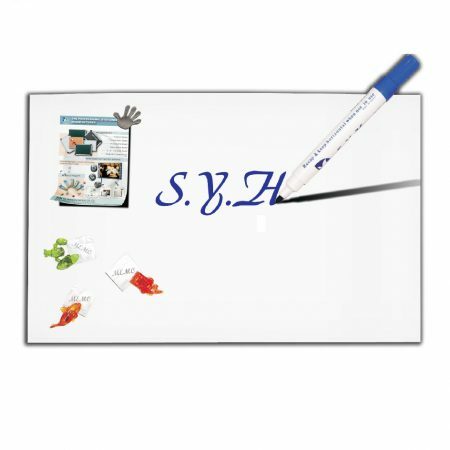 *Excellent quality to write on & easy to wipe clear. *Convenience & Economical & User friendly. 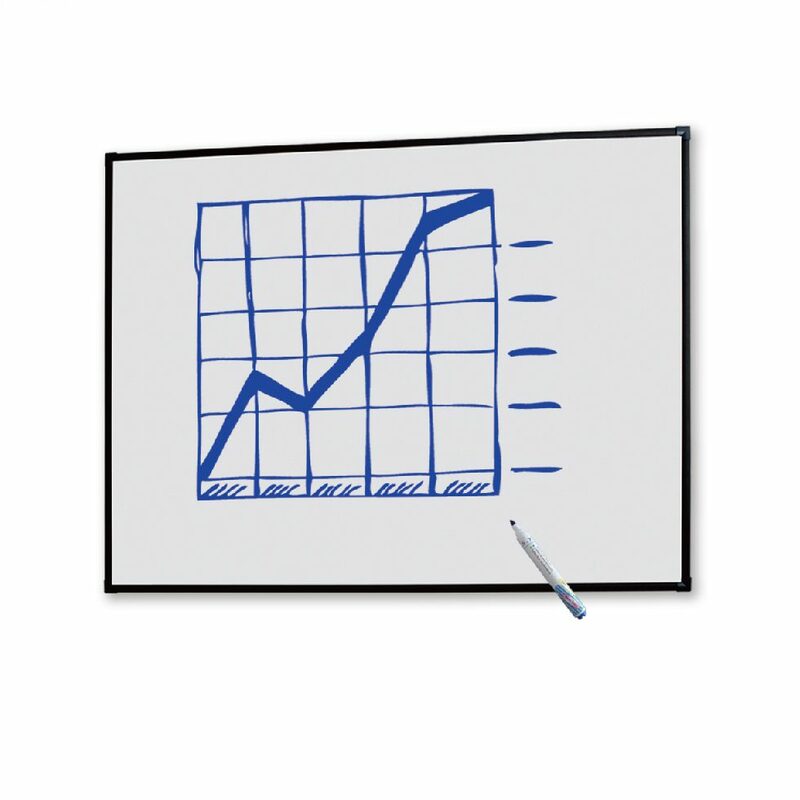 Combined projection ,dry-erase surface and low-gloss. 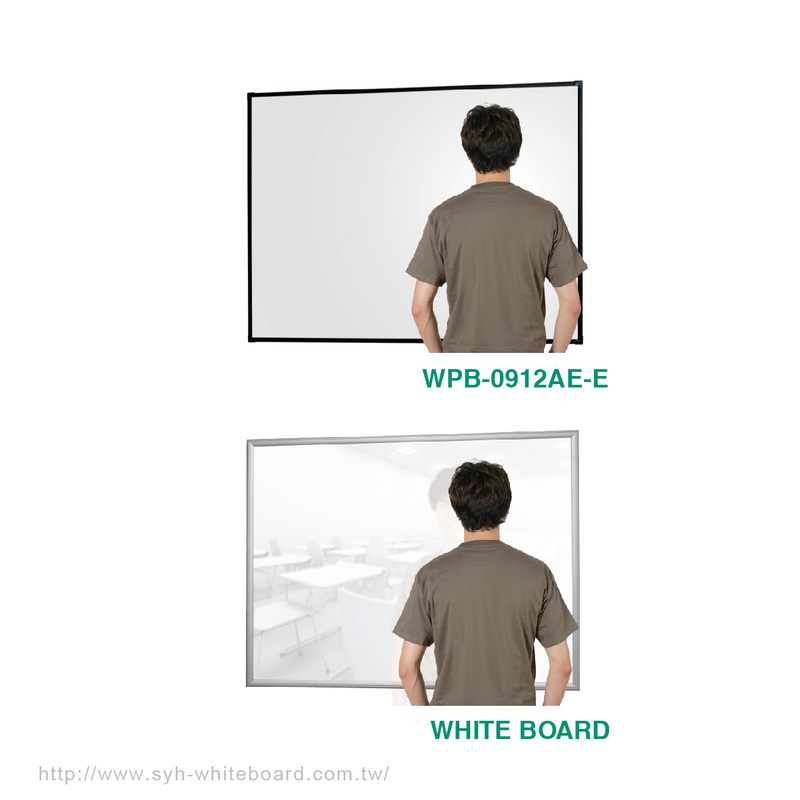 The best projection partner for classroom and meeting room. 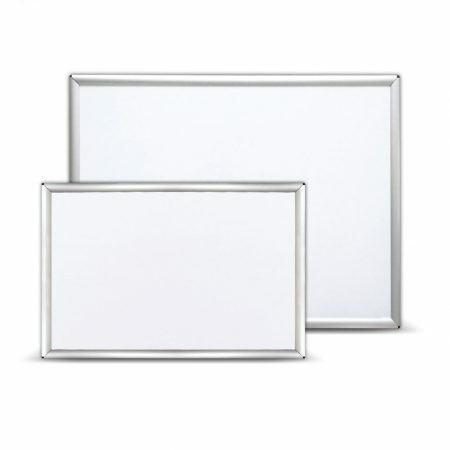 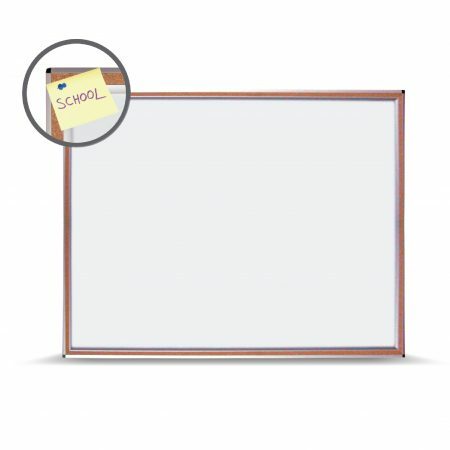 Whiteboard projection with minimal glare or reflection ,designed for eye protection. 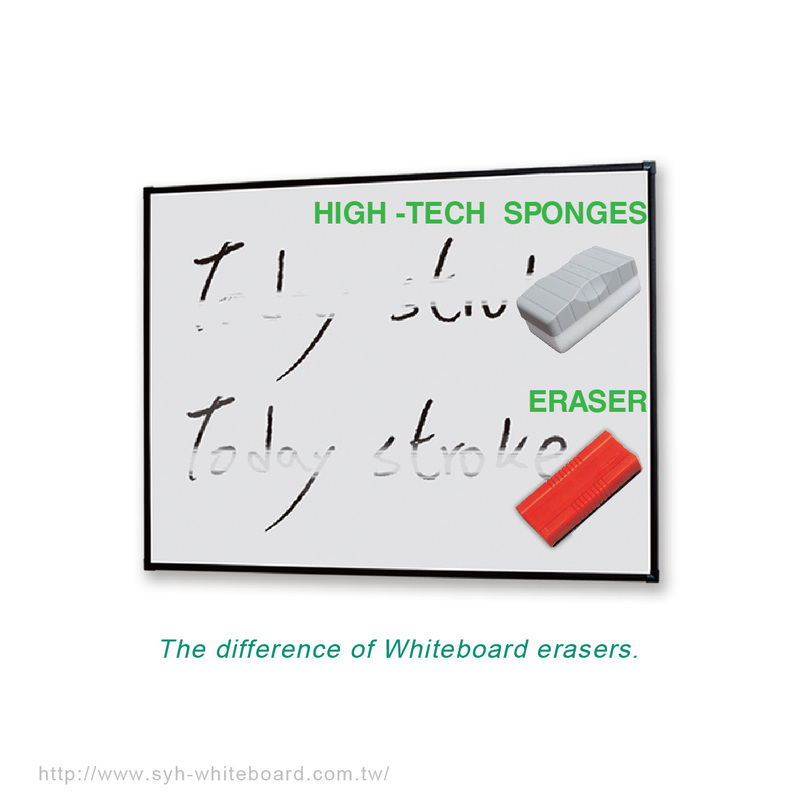 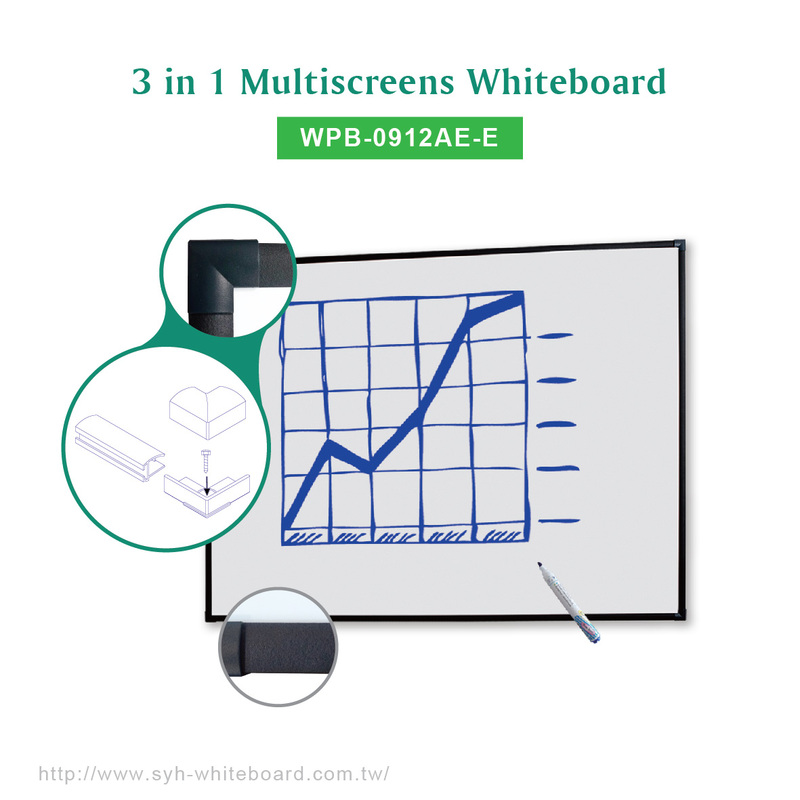 Save space in your classroom or meeting room and stretch your projector screen budget to multiscreens- whiteboard.